The Big Nerd | There are too many books to read and sleep is getting in the way! Hello beautiful readers! It’s time for yet another readathon!!! 😀 The wonderful Sarah, of Trees of Reverie, is hosting another awesome readathon for the month of July. This one is even longer and is lasting 22 days. To find all the information for the readathon click here. Below I will be updating my day to day progress through the readathon as well as post my reading goals. Happy readathoning! I didn’t read as much for the readathon as I expected to. I think I got burned out towards the end so I didn’t finish anything in the last couple of days. – I’m pretty on par with most of my reading challenges. For the 50 Book Challenge I’m about 57% through and 4 books ahead. I’m hoping to keep up being ahead of pace and with any luck finish reading more books than my goal of 65. – I’ve been keeping up with the Genre Reading Challenge. I’m behind by two books; the June SciFi book and January’s Historical Fiction. I’ve started Wool for the June SciFi book and I don’t think I’ll be reading The Constant Princess so I’ll probably find a different hist fic to read later this year. – As for the TBR Pile Reading Challenge, I’m not doing so well. I had planned to read 41-50 books but so far I’m only at 15. I think my big problem is I want to read a lot of the books I got this year. I’m a big mood reader so I probably should have picked a smaller amount to read. I think I’ll be happy if I can read 25 books I bought in 2013 or earlier. So this month I have a lot of books that I would like to read. 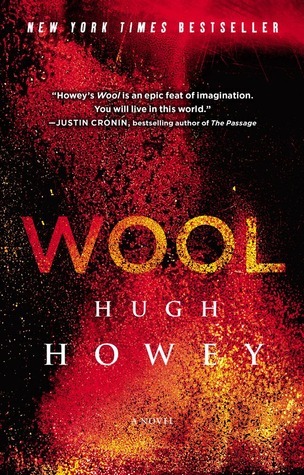 The first two are my carry over books from June – Wool by Hugh Howey and Witches of East End by Melissa de la Cruz. Next is the July Genre Challenge which is Classics. I chose to read A Christmas Carol by Charles Dickens. I own the penguin clothbound version which has A Christmas Carol and other Christmas Stories but I’m only going to be reading the one story for the challenge. My TBR Jar reads are: The Emperor’s Bones by Adam Williams and Ghostwalker by Ben Cassidy. The rest of the books are ones that I would like to read this month. I really want to read the Grisha Trilogy by Leigh Bardugo and I’ve got the entire trilogy so I can. So far I’ve read Saga Vol 1 by Brian Vaughan and Seer of Shadows by Ava. This 15 day readathon was a lot of fun. I didn’t read as much as I expected to and I started to peter out towards the end. Despite that, I really enjoyed participating and I feel very accomplished with what I read. Overall I read a total of 7 books and 1319 pages. Hello beautifuls! Sorry this is up so late. I was dealing with all the stuff I needed to get my car 😀 This is the last discussion post for this book. Below are questions regarding chapters 35 to the end of the book – do not read ahead if you don’t want to be spoiled! I hope you all liked it as much as I did. 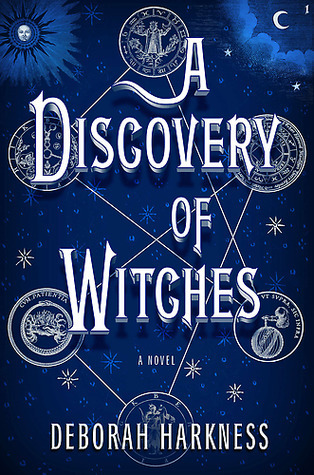 I forgot how much I truly love this book and everything about it (characters, writing, story, etc.). I won’t be posting my answers to the questions just yet because it’s really late and I want to get some reading done for the readathon I’m participating in. Leave your answers in the comments section below! How did you react when the letters and missing pages of Ashmole’s manuscript showed up? Why do you think Marthe made the tea? How do you think she knew it might be needed? What are your reactions to the potential that Diana and Matthew could have children? Why do you think the congregation wants to prevent this? 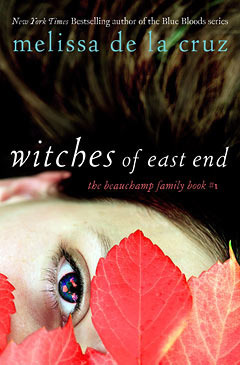 How did you react to a witch having a daemon who then is going to have a witch (aka Sophie and her family)? What do you think the Goddess will take in exchange for Matthew’s life? What do you think Diana’s grandmother meant when she said ‘Maybe it wasn’t your blood to give’? Why do you think Matthew chose that certain time and place for them to timewalk? What do you think is in store for our conventicle in the next book? How did you like or dislike this novel?